Queensryche is one of hard rock's most respected and celebrated acts selling over 30 million albums around the world. The band's third album, Operation: Mindcrime, catapulted them to mainstream success, single-handedly redefining the concept album and charged into the Top 40. A precision collection of near-perfect songs pushed landmark masterpiece Empire to triple platinum. "Silent Lucidity", earned the band their second and third Grammy nominations, plus five nominations at the MTV Video Music Awards, where Queensryche picked up the Viewer's Choice Award. 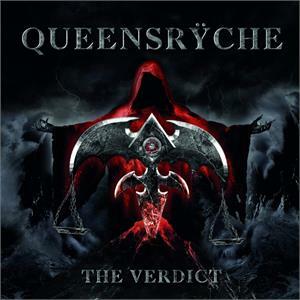 Adding to their successes, Queensryche have dominated Rock Radio with hits like "Jet City Woman", "Another Rainy Night (Without You)", "Real World", "I AM I", "Bridge", and "Sign of the Times". 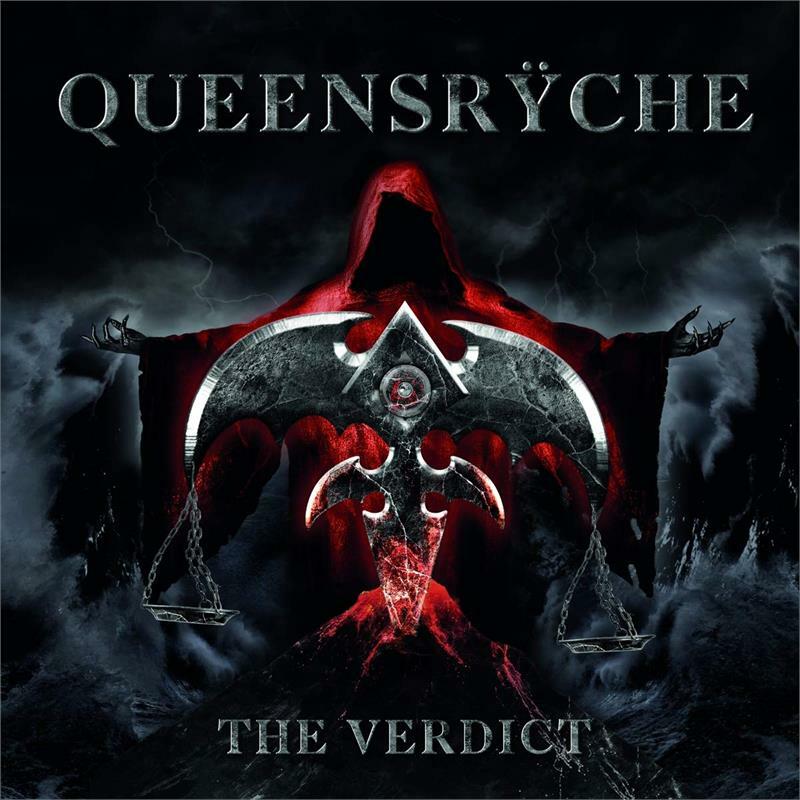 Produced, mixed, and mastered by Zeuss (Rob Zombie, Iced Earth, Hatebreed) "The Verdict" is the most metal and the most progressive record Queensryche have made in a long time and will no doubt continue to ignite the heavy metal scene. Choose from strictly limited deluxe 2CD box set (including the album, a bonus disc with incredible acoustic versions of 'Open Road' and 'I Dream in Infrared' plus studio/live rarities, fridge magnet, bottle-opener and patch) or the 180 gram vinyl plus CD & poster, standard CD and digital.